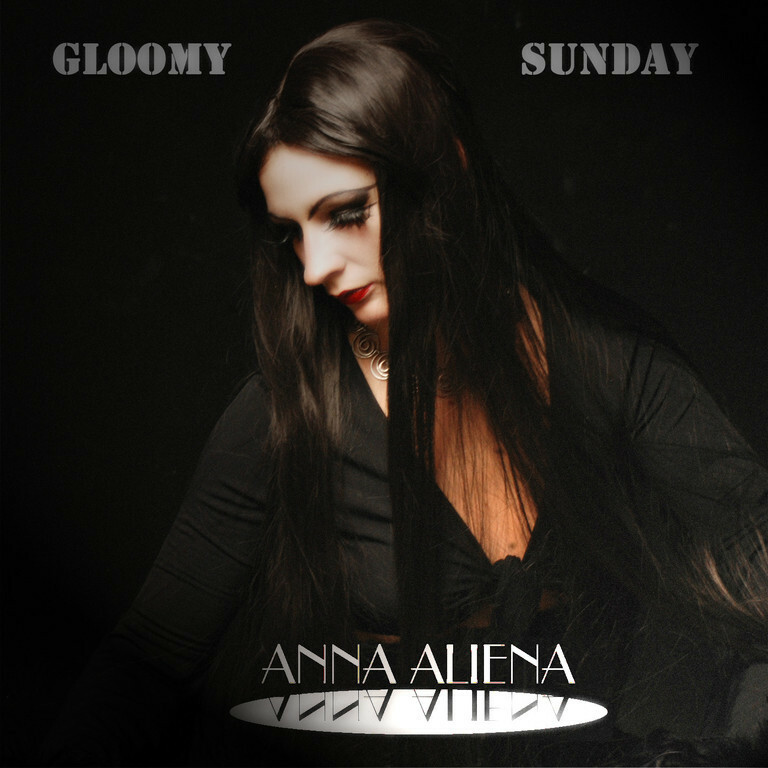 Almost 80 years after its first publication Anna Aliena adopted the famous Hungarian ‘suicide song’ Gloomy Sunday (Szomorú Vasarnap). The single (release date: November 30th, 2012) contains two contrasting, very personal versions of the old tune. Contrary to other musicians (e.g. Sinead O’Connor, Heather Nova or Diamanda Galas), Anna wrote some new lyrics instead of using the English translation of László Jávor’s original Hungarian text.